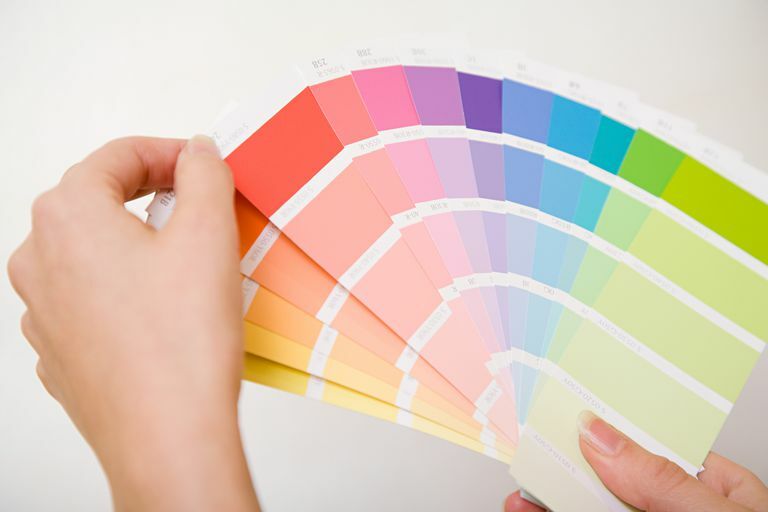 Color is an important part of any design, but if you make a poorly informed choice in colors, your design can say something different than you intend it to. At best, it will miss its mark; at worst, it can offend. How colors are perceived depends a lot on a person's culture. The chart below can help give you a better sense of how the colors you choose are perceived by viewers in various cultures. Note that, in some cases, a given color is also associated with another “thing.” For example, a “white dove” in western cultures symbolizes peace. Likewise, a color combination creates the association, such as red and green symbolizing Christmas in the West. This information is noted below. Stained glass (Dante): Wisdom of God, light of heaven, meditation, enduring loyalty, and eternity.